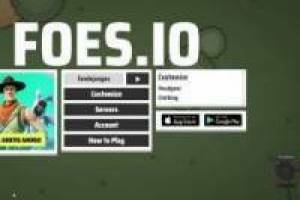 Foes is a new IO game based on the successful Battle Royale, a game that is very fashionable thanks to Fortnite or PUBG. You will have to survive your enemies in this great map that will be closed as the storm progresses. You must collect weapons and go fully equipped before finding a rival to fight against him in the best way possible. 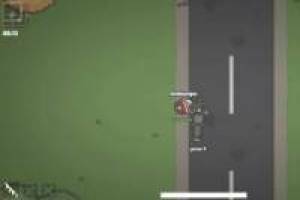 You can use the game vehicles like motorcycles or cars to move from one place to another. Collect ammunition and weapons to shoot down your enemies and be the winner of this survival game. Do not miss this new Battle Royale that brings us the game IO Foes. Enjoy the game Foes IO, it's free, it's one of our PUBG games we've selected.